The satellite would imitate the glow of the real moon while emitting a more powerful light, able to illuminate the city's streets at night. Chinese newspaper People's Daily reports that the illumination satellite is designed to complement the moon at night, boasting a "dusk-like glow" that will be bright enough to replace street lights in the south-western city of Chengdu. 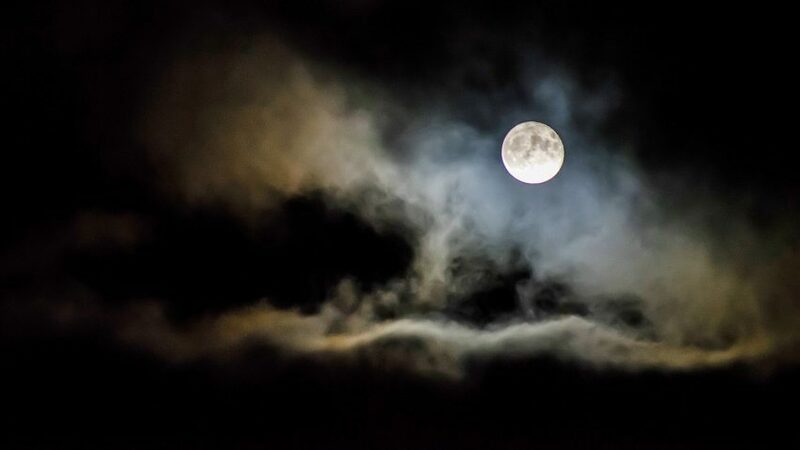 According to Wu, the brightness of the artificial moon is eight times that of the real moon, and will be able to light an area with a diameter of six to 50 miles, while the precise illumination range can be controlled within a few dozen metres. According to People's Daily, the concept was inspired by a French artist, who imagined hanging a necklace made of mirrors above the earth, which could reflect sunshine through the streets of Paris all year round. Chengdu's artificial moon will have a coating that can reflect light from the sun using solar panel-like wings, whose angles can be adjusted to concentrate the light on a precise location, Asia Times reported. No further specifications of the spacecraft and its workings, or its exact launch date, have been revealed. However Kang Weimin, director of the Institute of Optics of the Harbin Institute of Technology, explained that the light emitted by the satellite is similar to a "dusk-like glow", and therefore should not affect animals' routines. A similar endeavour on a smaller scale in 2013 saw a German company harvest the light from the sun to concentrate light on a Norwegian town centre. The company installed three large, solar-powered, computer-controlled mirrors in the mountains above the town of Rjukan to track the movement of the sun and reflect its rays down on the town square.